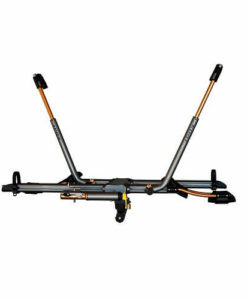 We all strive to be surrounded by reliable partners all the time and when it comes to adrenalin rich adventures on the back of your bike, you’ll need a platform bike rack that’s designed for durability and convenience, which makes it reliable. 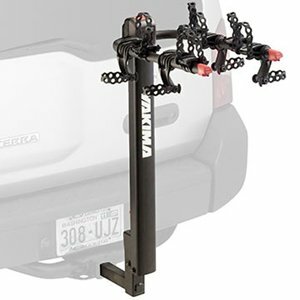 Join us and see if the Chinook 2 bike hitch mount rack is the last one you’ll ever need. 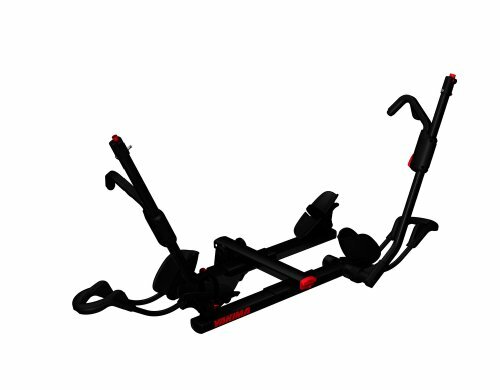 You need to be certain that when you push your limits on unbeaten paths, both your gear and your partner are the most reliable there are. 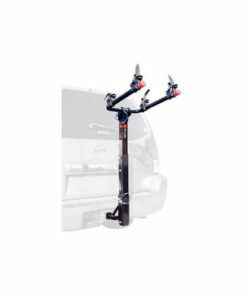 But at least in one case, you’ll have to make sure that the bike reaches the starting point intact, every time. 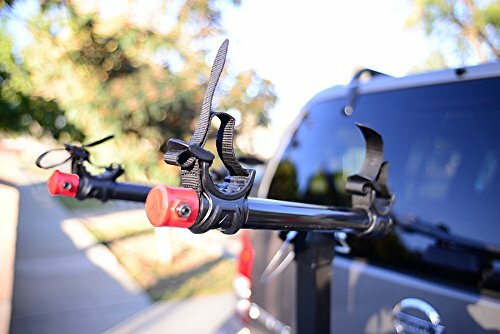 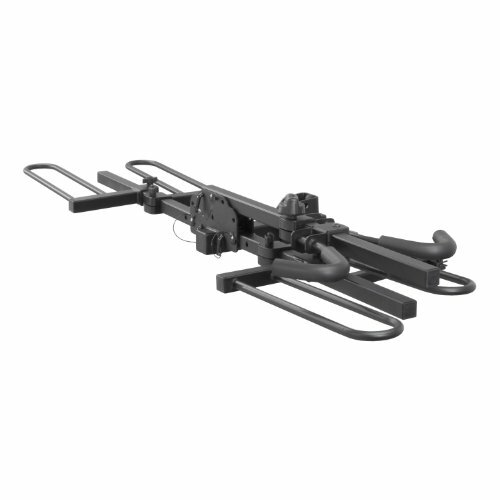 Thus, we were thinking that your interest might be caught by this lightweight, reliable, easy to use and extremely convenient bicycle hitch carrier from Swagman. 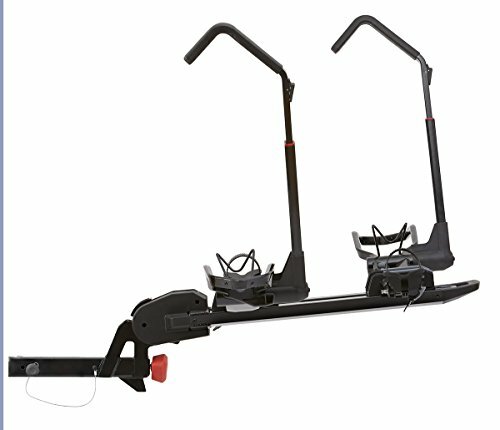 But let’s discover together if this isn’t to good to be true. 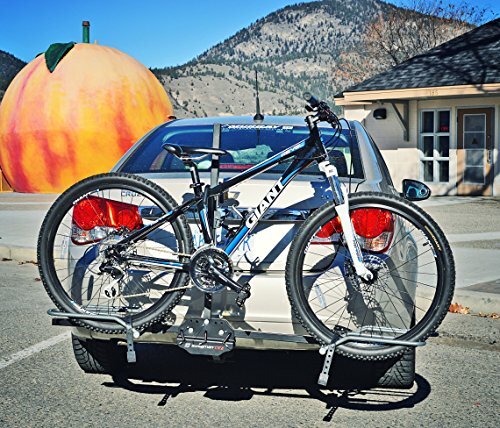 The Chinook, a 35 lbs. 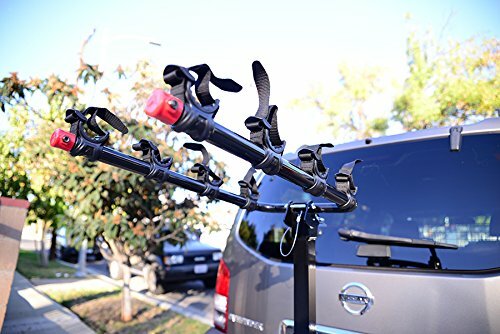 hitch mount bike rack, can carry 2 bikes (up to 45 lbs. 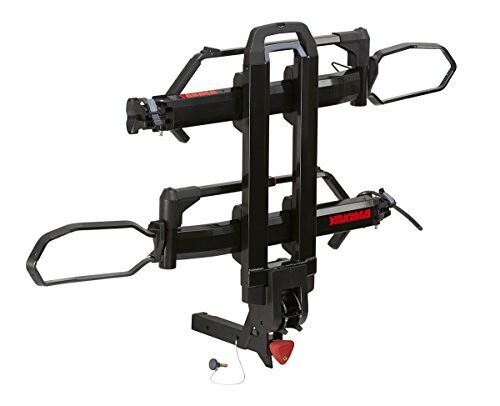 each) and fits both 1 ¼” and 2” hitch receivers. 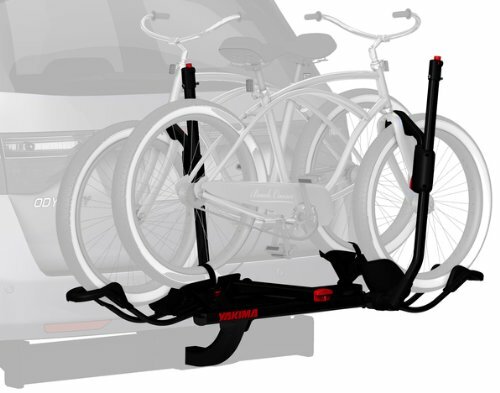 But the adaptability of the product is also brought by the fact that it fits most frame sizes, shapes and styles (the fat tire trays needing to be bought separately though). 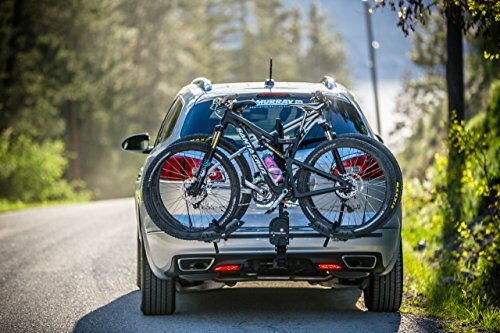 The straightforward to install platform hitch rack is also very convenient due to the fact that it can be tilted down to allow access to the rear of your car, even when bikes are loaded. 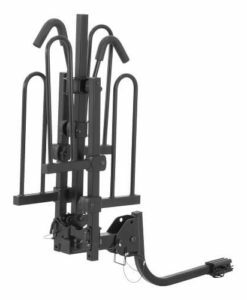 But adjustability is also expressed by the wheel trays, that are adjustable with a hand tight knobs to slide trays to desired positions. 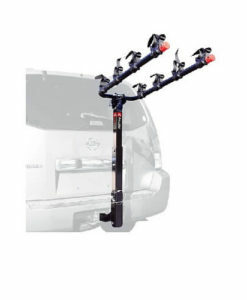 Security is an asset too here, because the adjustable locking hooks and the 2 same key lock cylinders secure the frame to the rack, the locking hitch pin comes complete in the package and the wheel ratchet straps enhance the firm grip of the bikes and secure the wheels. 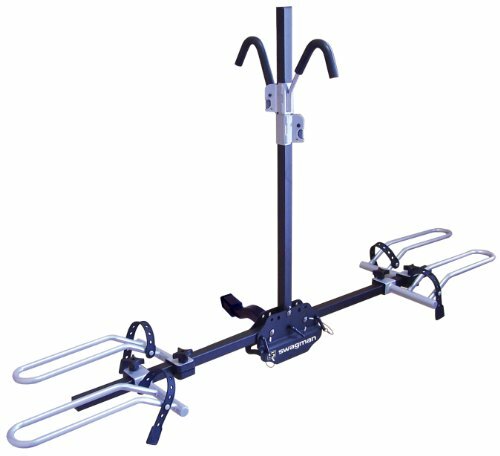 Furthermore, the bike is kept stable on the road on this platform hitch rack, by the hook ratchets included.